For the twins hooper who loves polypro! Polypro is lightweight like our HDPE, but feels a little bouncier and softer. We think it’s a good idea to have different kinds of hula hoops in your collection! We only keep a few limited edition colors in stock of polypro at any given time, so make sure you grab one of these gorgeous babies up ASAP! As always, these hoops coil down via an easy to use push button connection. 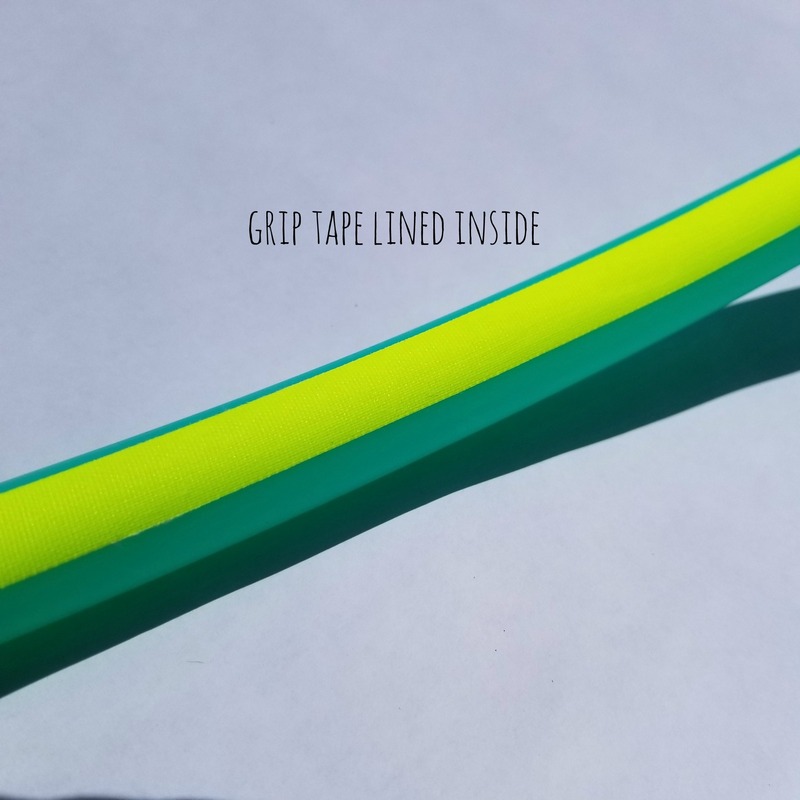 You may choose grip tape or sanding for free as well. 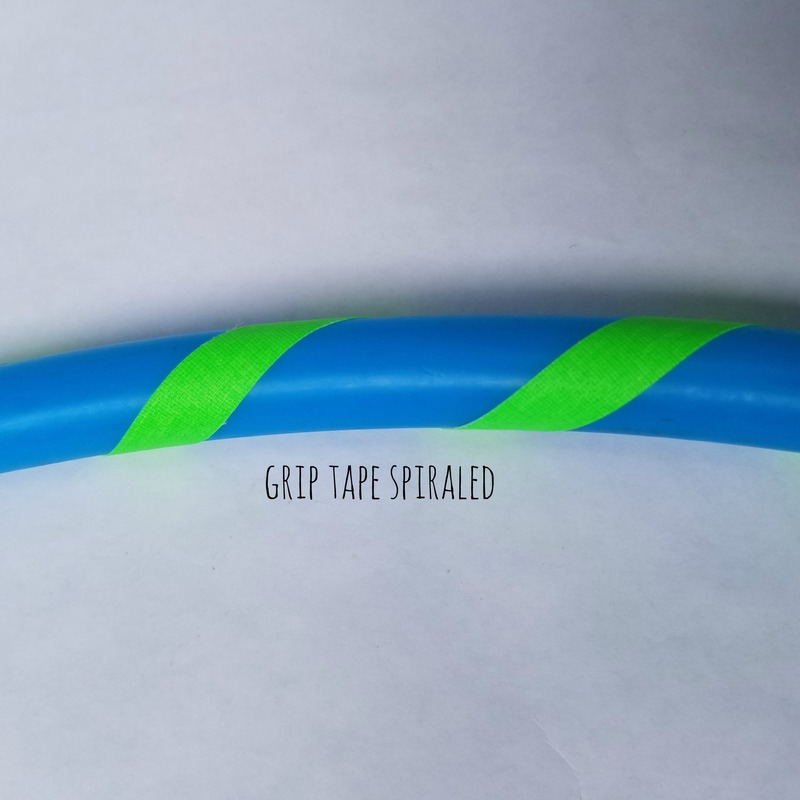 Try our Hoop Wax for extra grip! 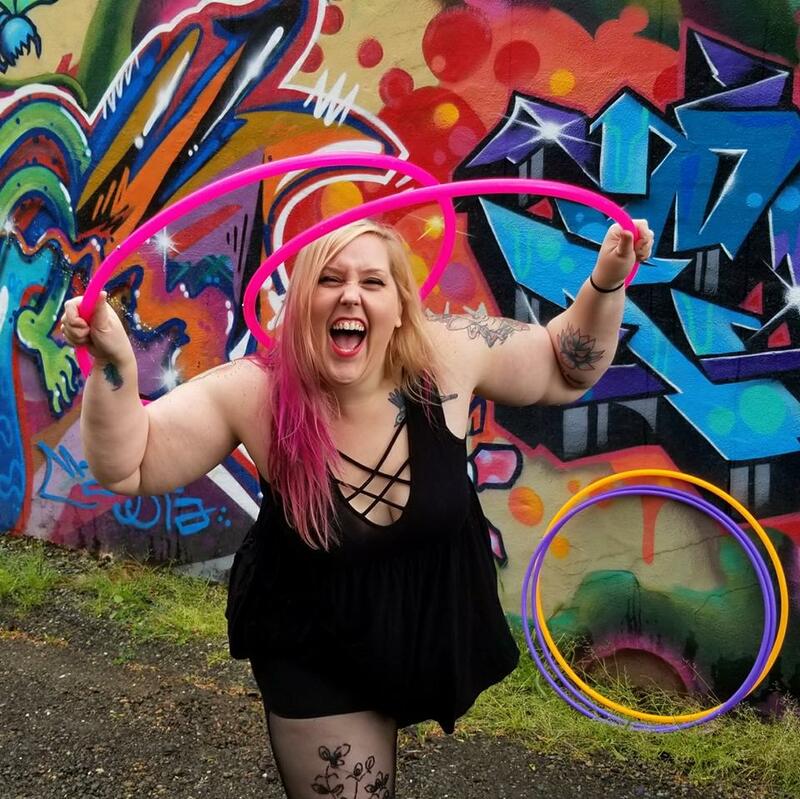 All polypro hoops have a rivet & spring-button connection and can be easily coiled down to make them more manageable when traveling. 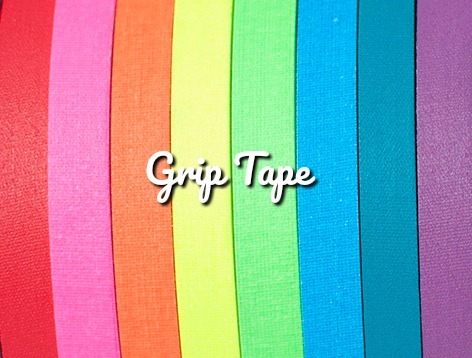 Click here for an instructional video. 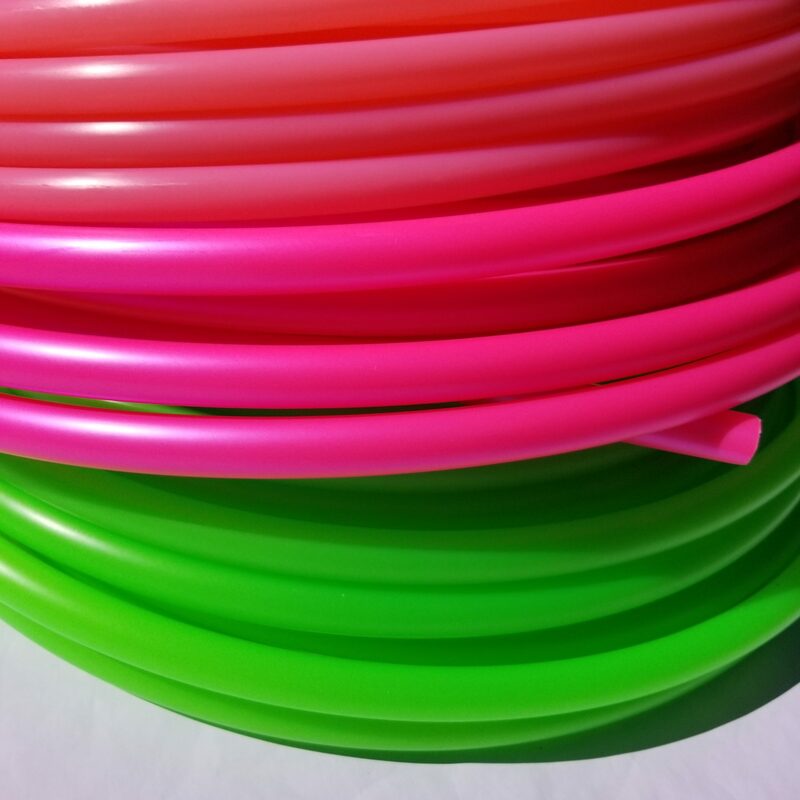 If you would like to read more about the various tubings we use, please look at our article on Types of Tubing Used for Making Hula Hoops. 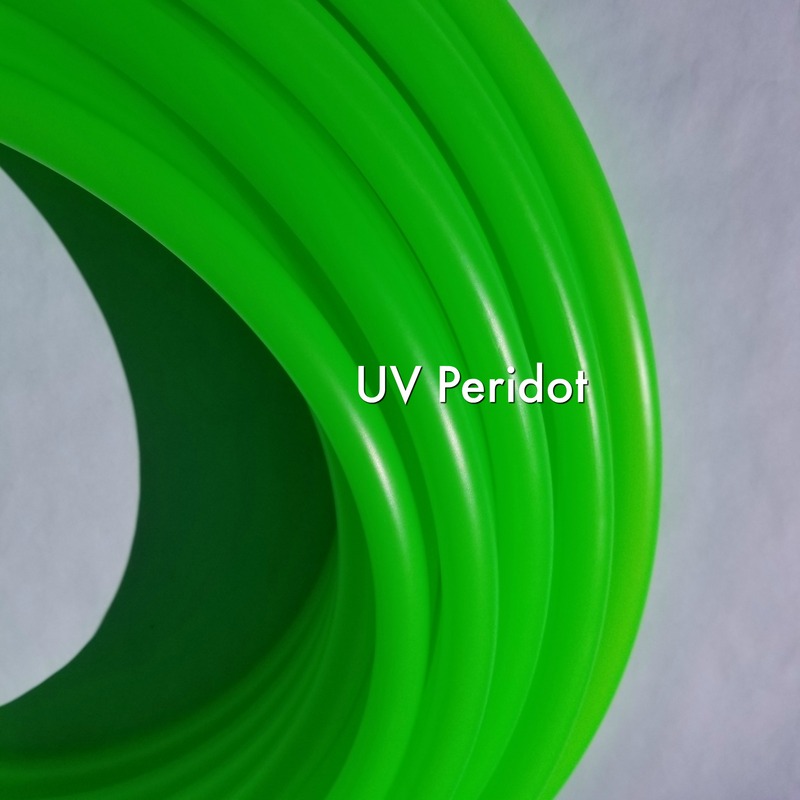 If you prefer HDPE, click here! Photo featuring Dagny Sanche, taken by Toastography. I have a pair of beautiful polypro doubles (one UV reactive and one not) and I LOVE them SOOO much I had to order another UV reactive one!!! 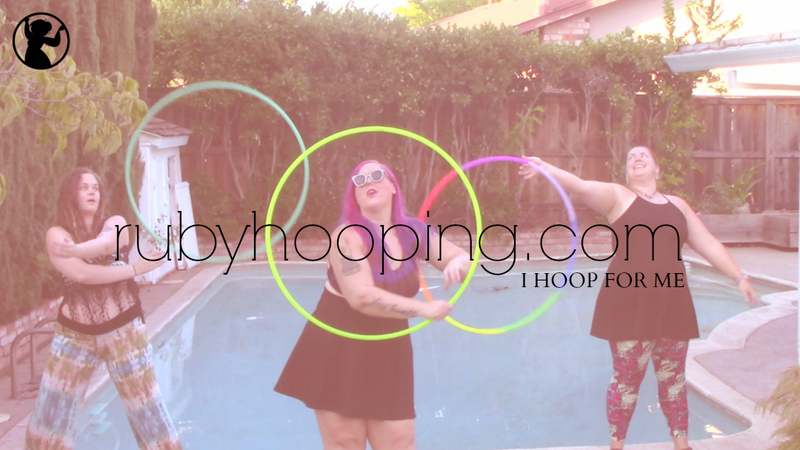 So I’m currently awaiting my third Ruby polypro hoop!